Yorkshire Tours are an independent local tour operator specialising in tailor-made tours for private guests and group travel organisers to destinations across Yorkshire. All our tours are designed by qualified professionals and are carefully planned to meet individual customer requirements and all include our highest standards of customer service, local knowledge, expert advice and personal recommendations. 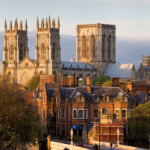 We offer both a selection of signature tours to some of the most popular destinations across Yorkshire as well as a bespoke tour planning service that enables all our customers to choose their own individual itineraries down to the finest detail. Our signature tour programme includes a selection of day excursions, short breaks, themed tours and explorer holidays featuring the very best of all what Yorkshire has to offer including the must-see-sights and the hidden treasures. 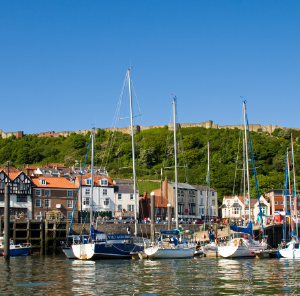 So whether it be to experience the stunning scenery with rolling hills and breathtaking views, explore the historic towns or vibrant cities or simply to enjoy traditional fare and Yorkshire hospitality, we feel sure we have something for everyone.